The aim of this article is to highlight objective differences between antipsychotic (both first generation and second generation) long-acting injections (LAIs) and typical and atypical oral antipsychotics, in terms of clinical outcomes. A systematic review of the literature has been performed. 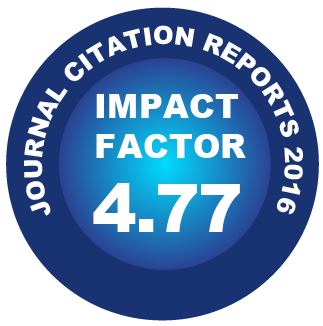 A total of 71 papers were selected for this article. Results are variable, mainly owing to methodological issues. For first-generation antipsychotic LAIs, randomized clinical trials and prospective observational studies show better outcomes for oral antipsychotics, while retrospective and mirror-image studies show the opposite. Most of the studies show a superiority for risperidone LAIs when compared with oral antipsychotics in relation to adherence, clinical improvement, reduction of relapses and hospitalizations, or cost–effectiveness. In the case of olanzapine pamoate and paliperidone palmitate there is not enough published evidence to draw conclusions. It seems that some evidence supports the advantages of LAIs over oral antipsychotics in clinical outcomes, at least for nonadherent patients. Methodological issues, as well as attitudes of patients, carers and healthcare practitioners towards LAI are discussed.